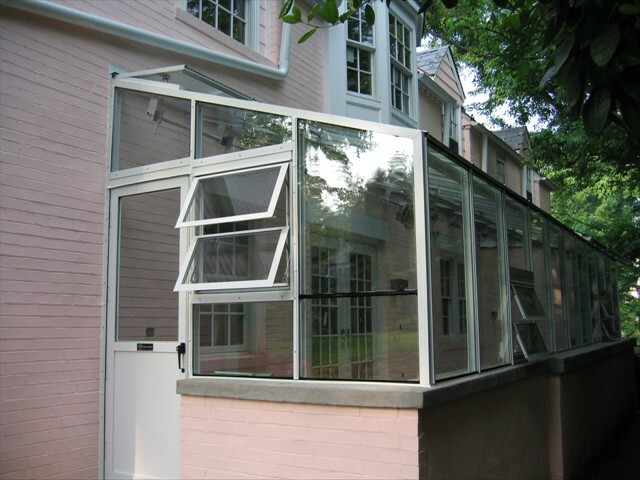 These exquisite Janco products hearken back to the Victorian era with their impeccable style, practicality and commanding presence. 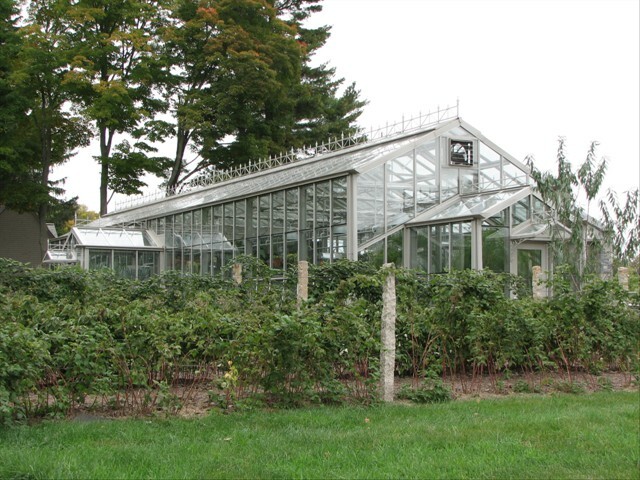 Originally made from timber and wrought iron, Victorian greenhouses were a status symbol – a staple in many traditional English gardens. 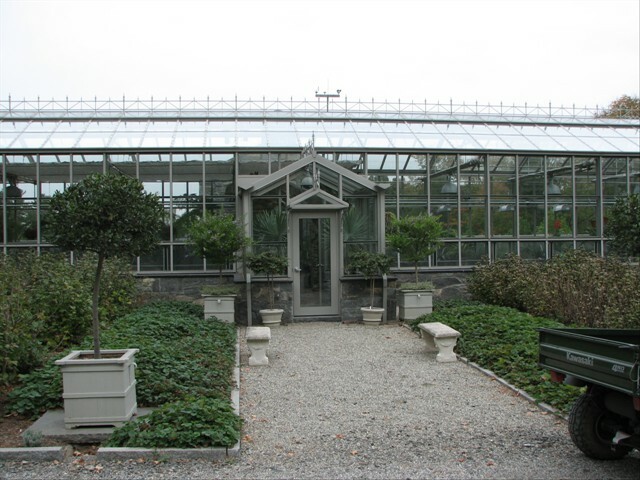 Today, modernized versions of these structures can be found in a wide range of gardens, both big and small, all over the world. 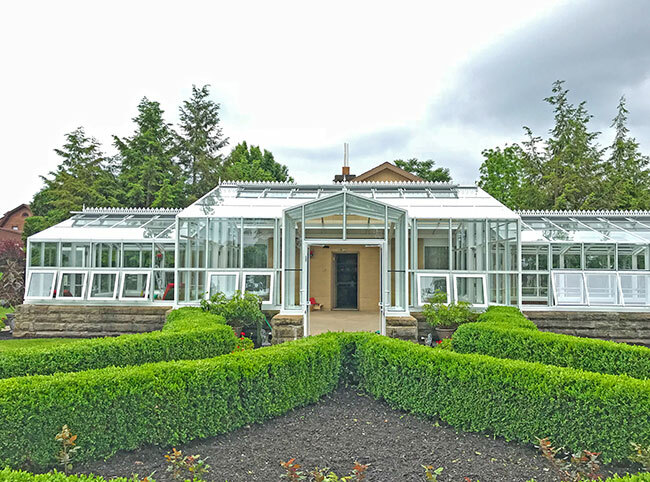 The Janco range of Victorian greenhouses caters to this universal desire for a stately garden structure, and does so with unbeatable quality and superior design. 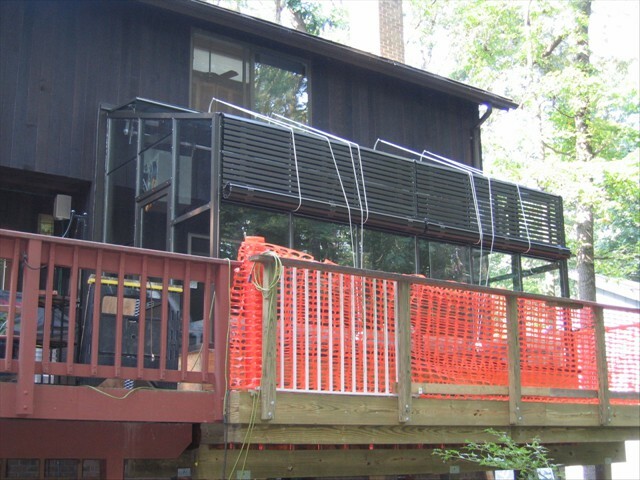 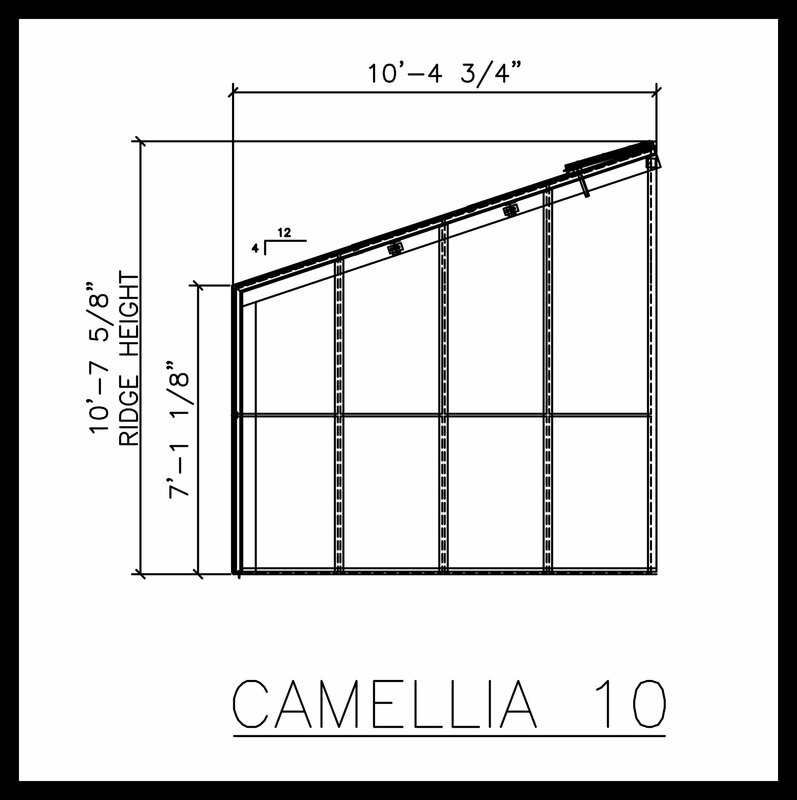 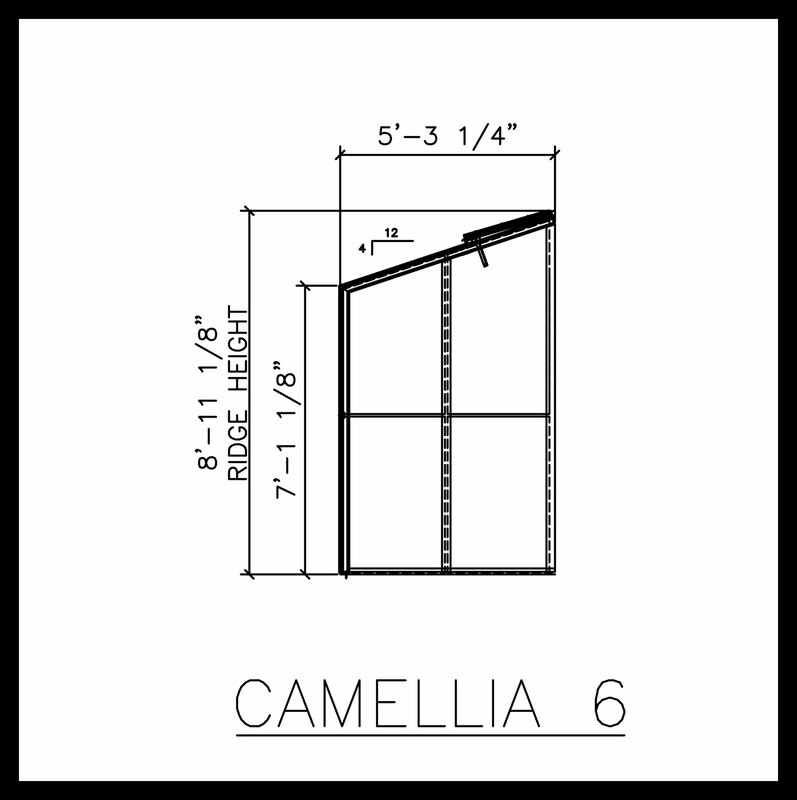 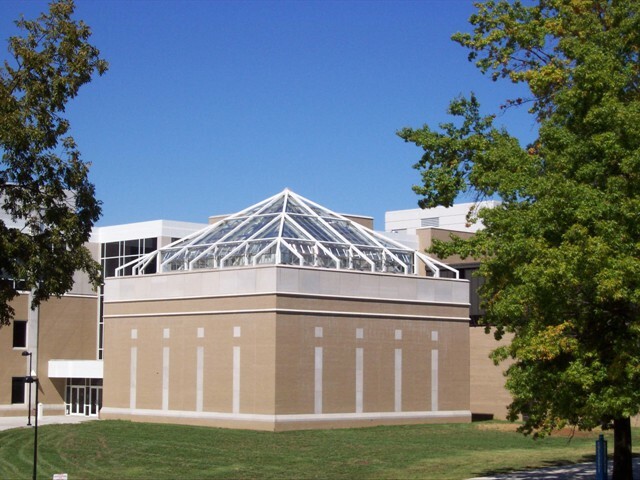 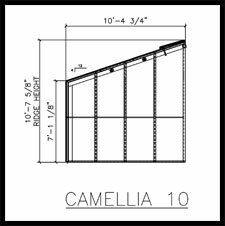 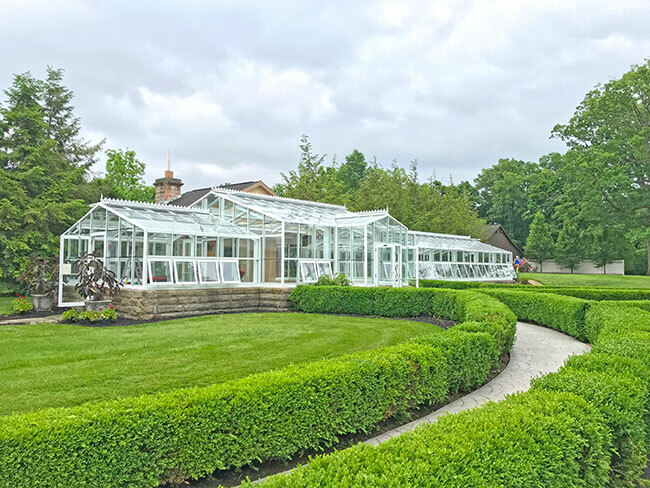 Featuring robust aluminum framework and slender glass paneling, a trademark of the Victorian era, these structures are both a joy to look at and a pleasure to work within. 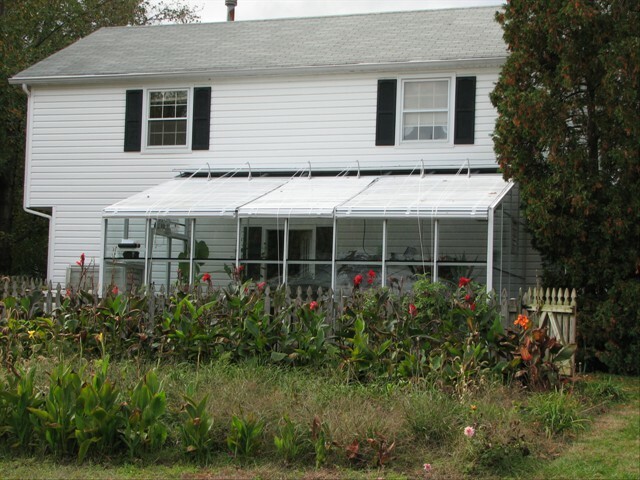 Ample growing heights and spacious interiors come as standard throughout the Victorian range. 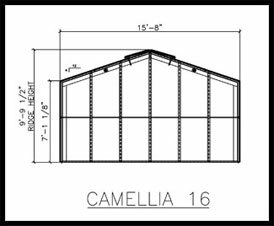 Choose whichever product best suits your needs – a Classic Camellia can be used to pursue your hobby, while the Victorian Rancher is ideal for a varied and well-established garden. 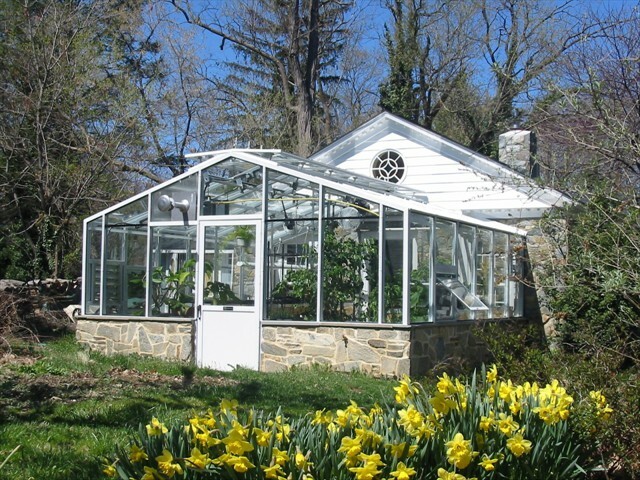 If you’re looking for a Grand statement piece to complete your garden, look no further than a Janco Victorian greenhouse – the perfect combination of historic beauty and elegant architecture. 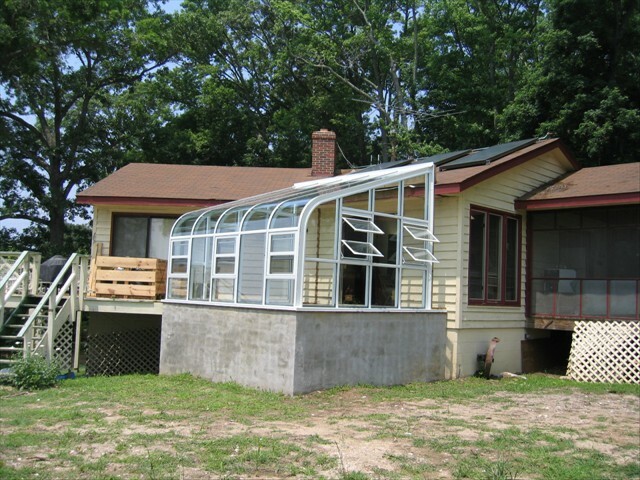 Custom Entrance Ways Can be added to your greenhouse. 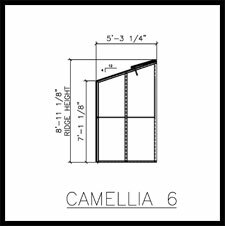 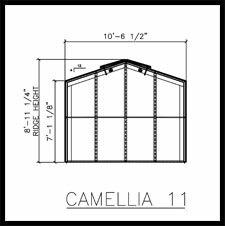 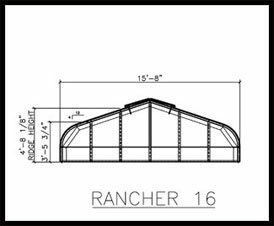 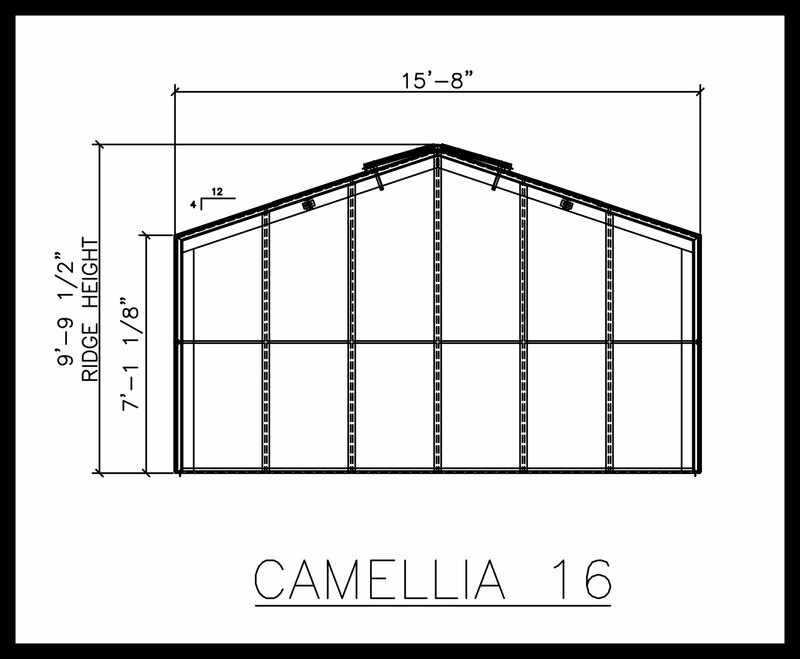 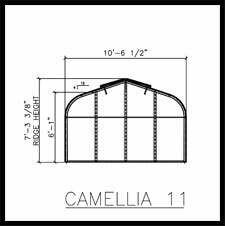 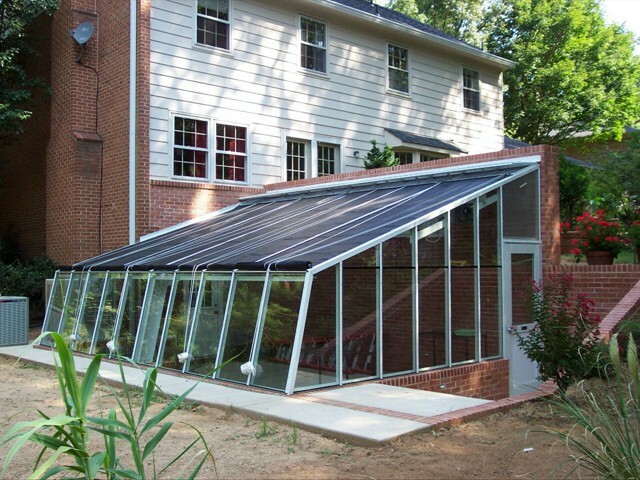 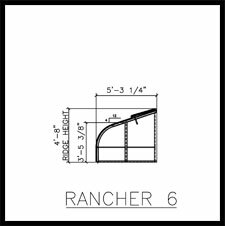 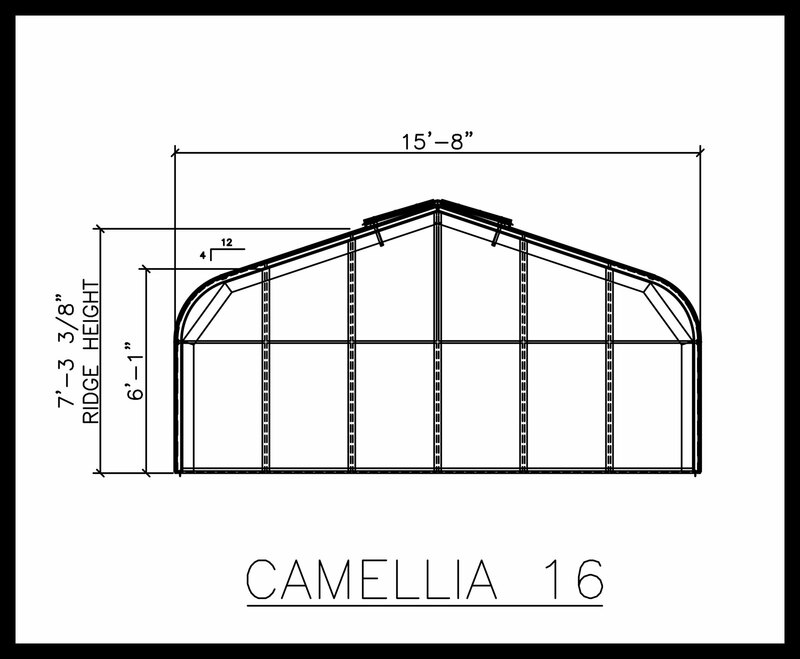 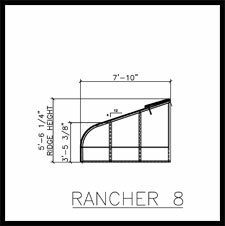 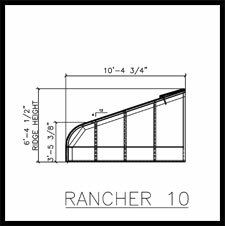 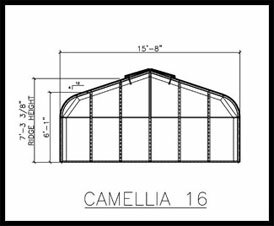 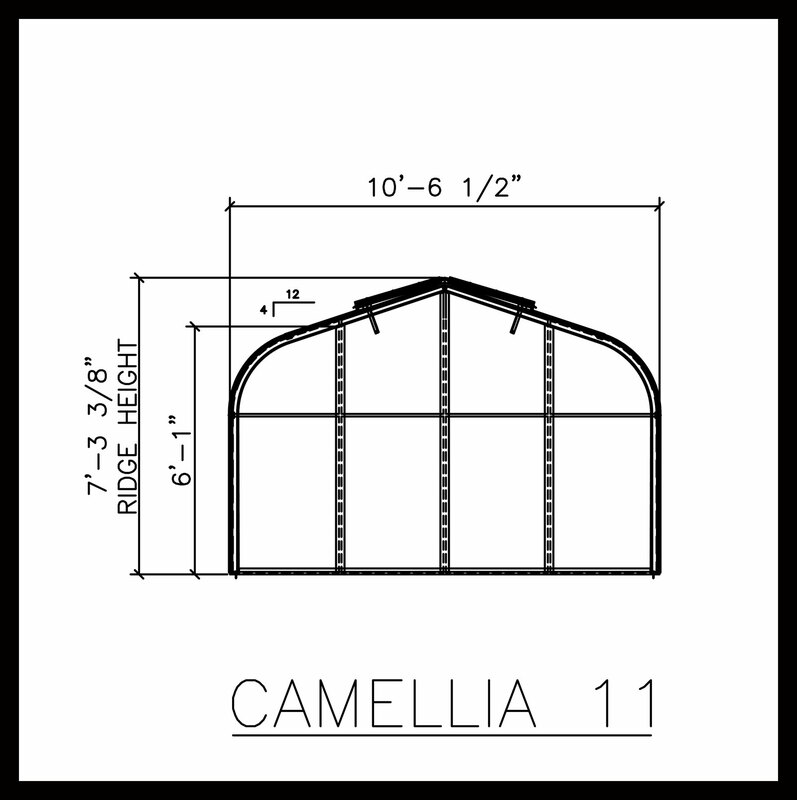 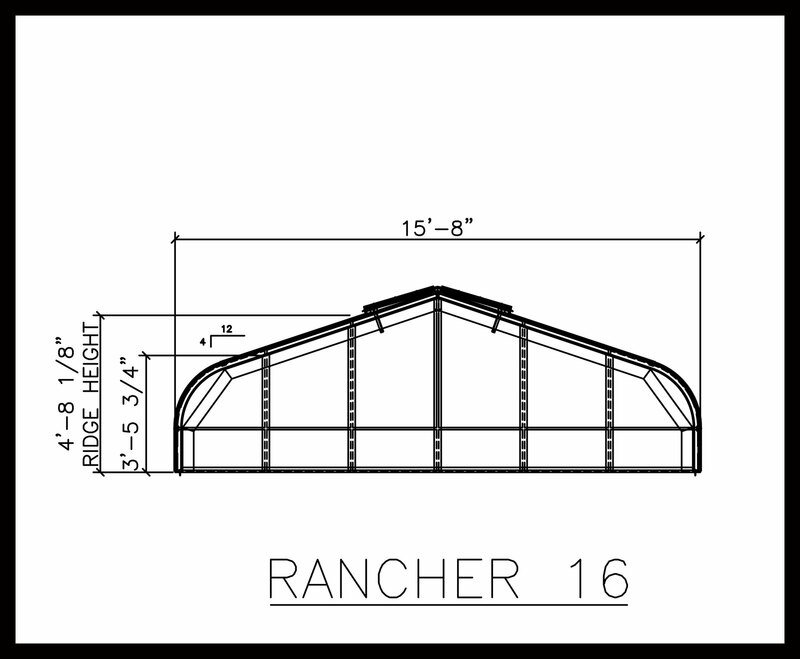 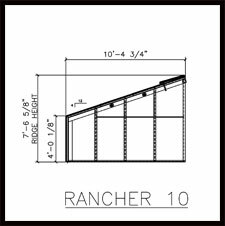 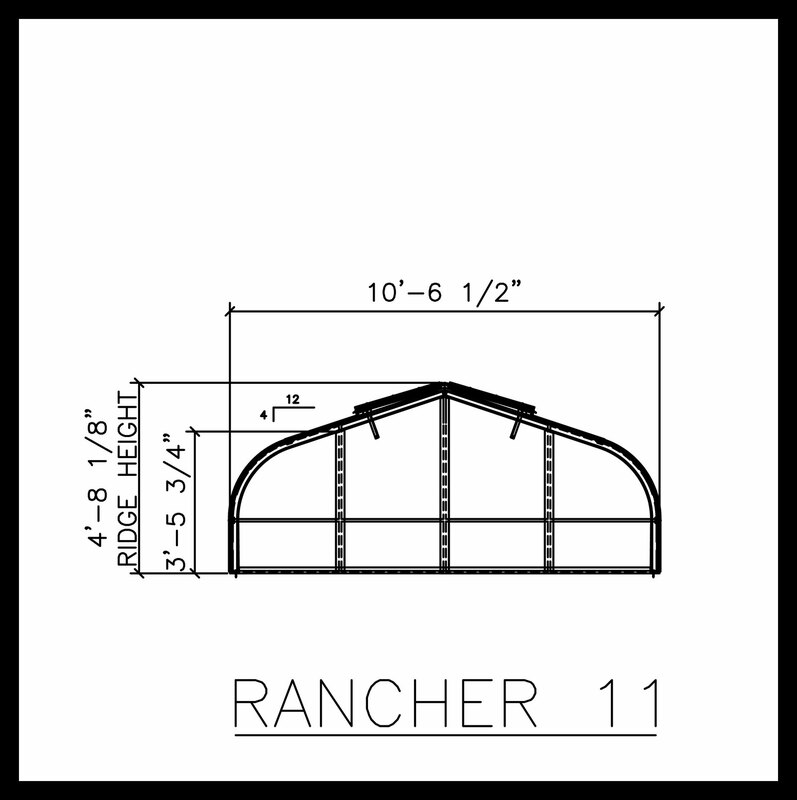 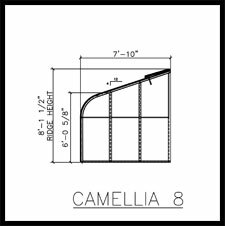 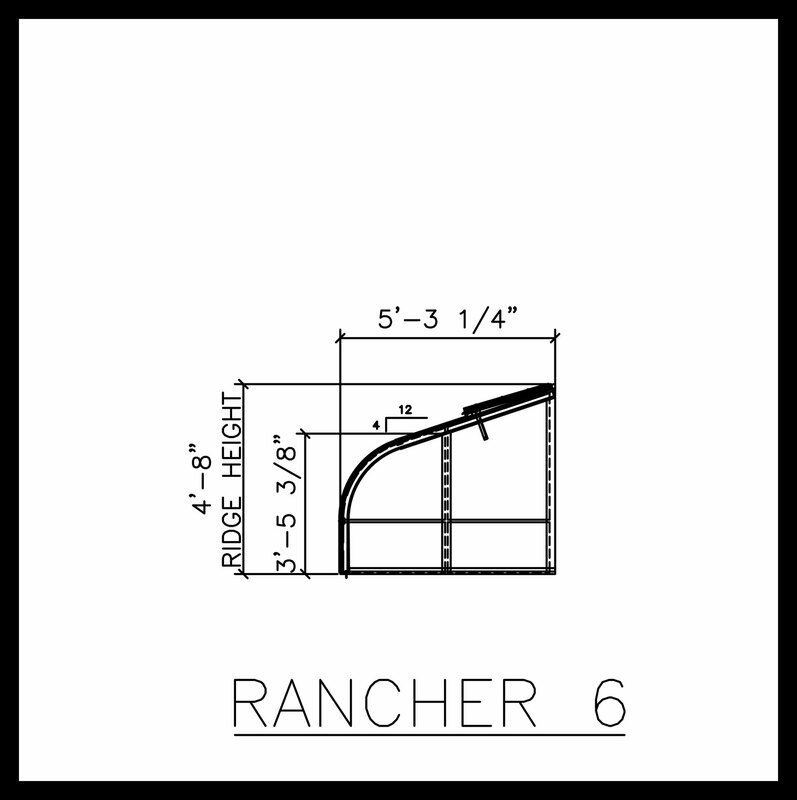 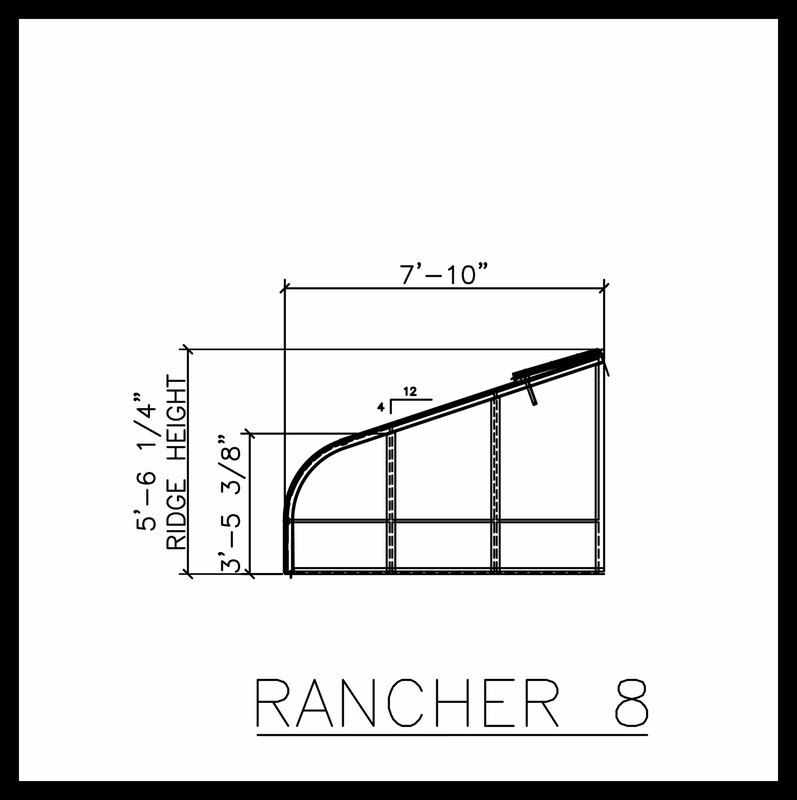 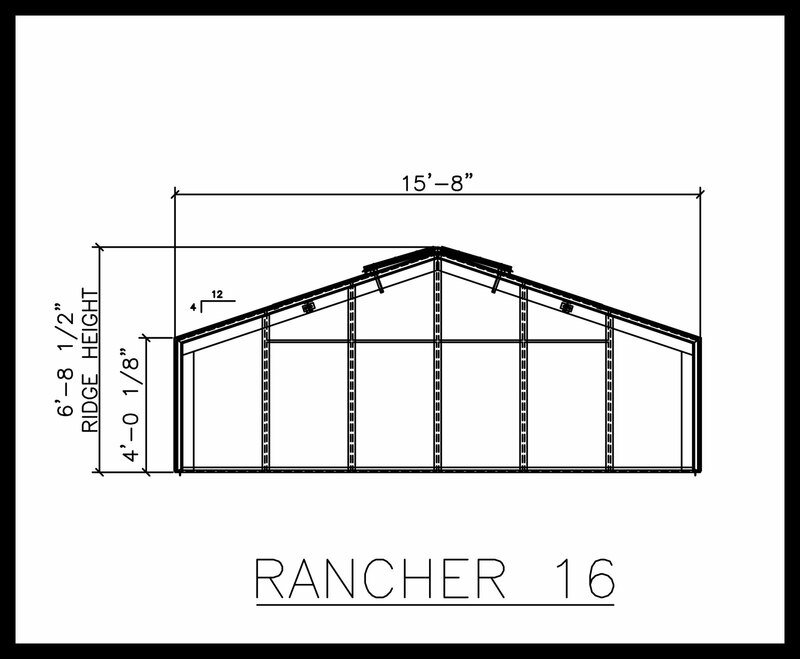 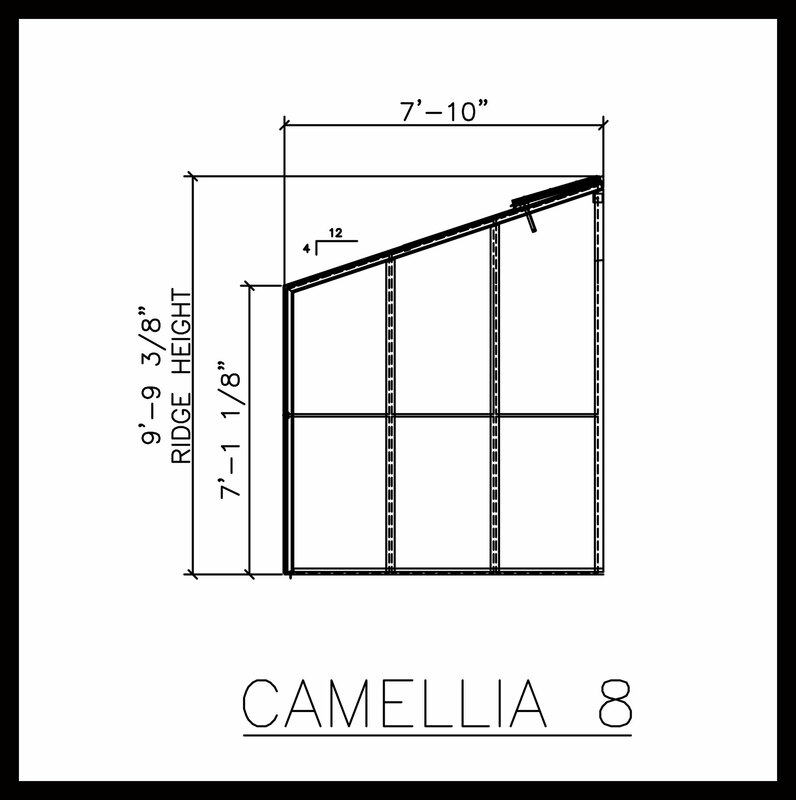 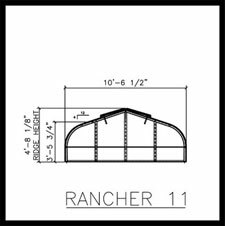 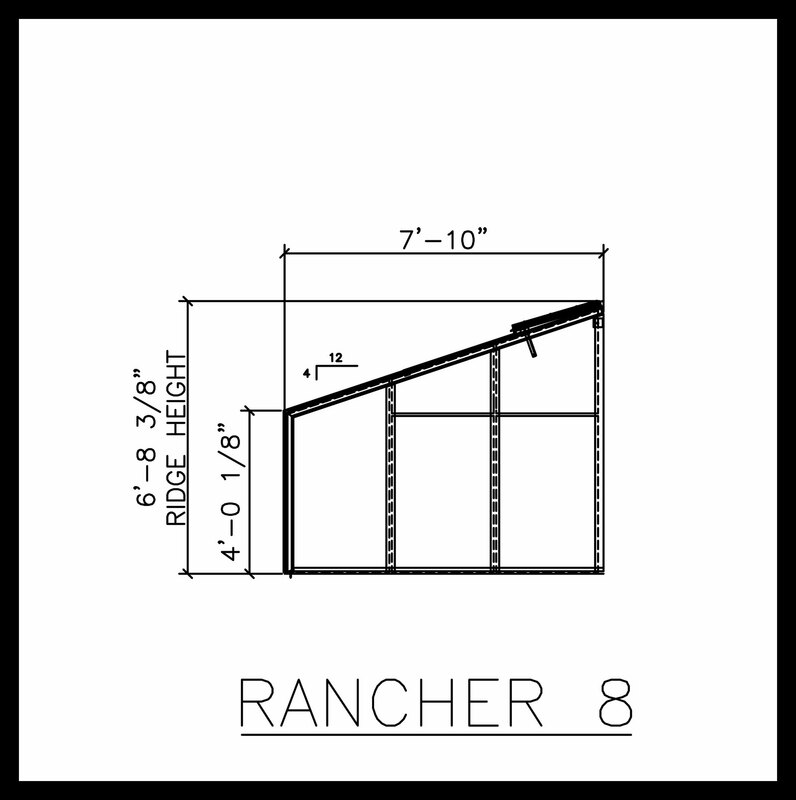 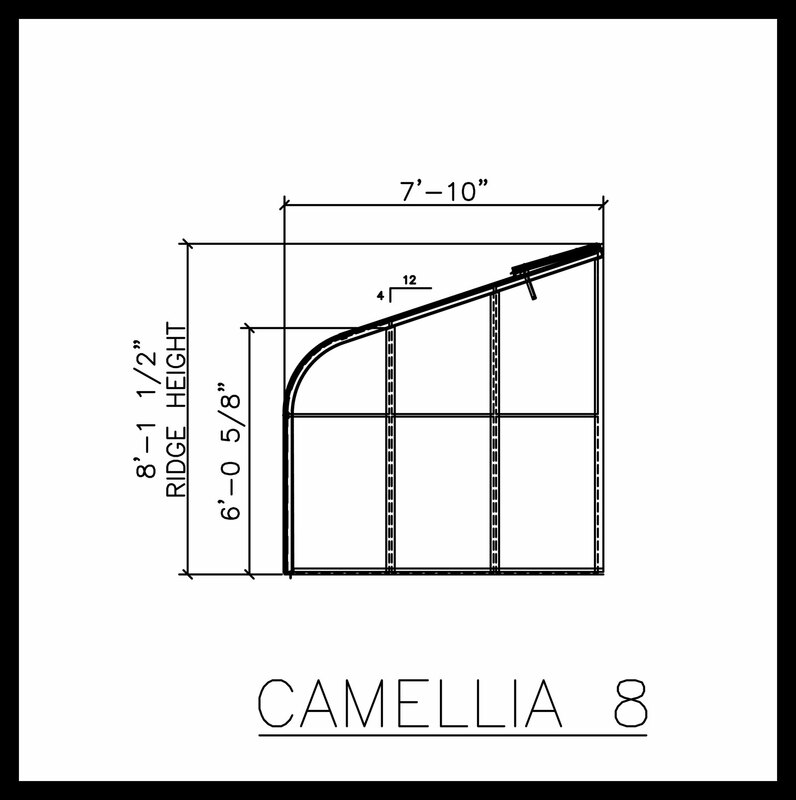 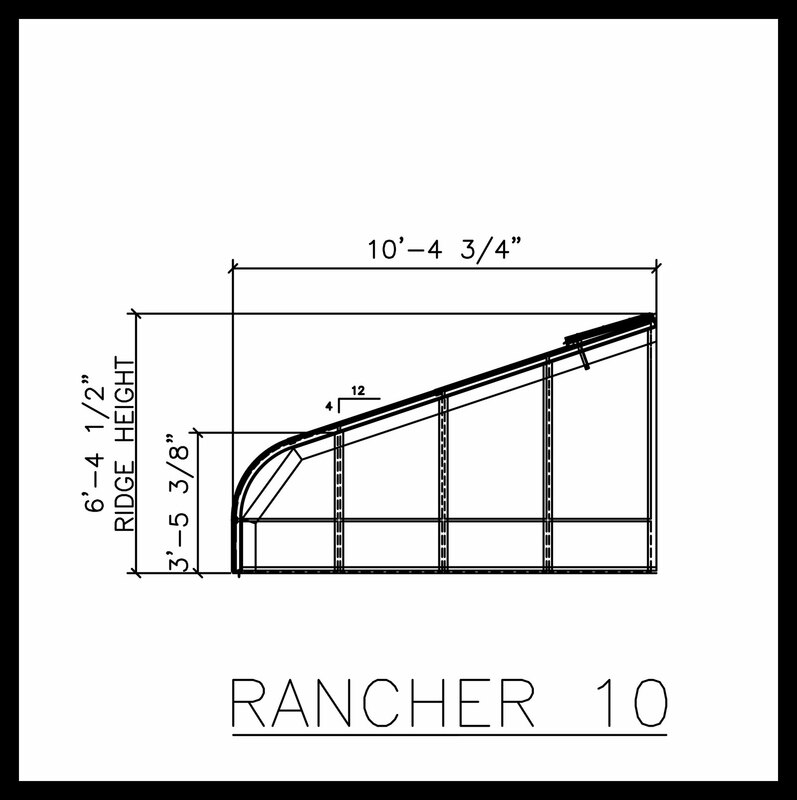 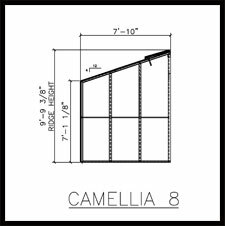 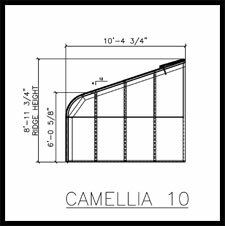 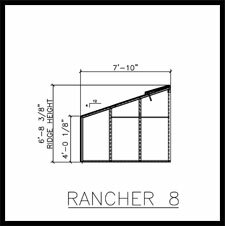 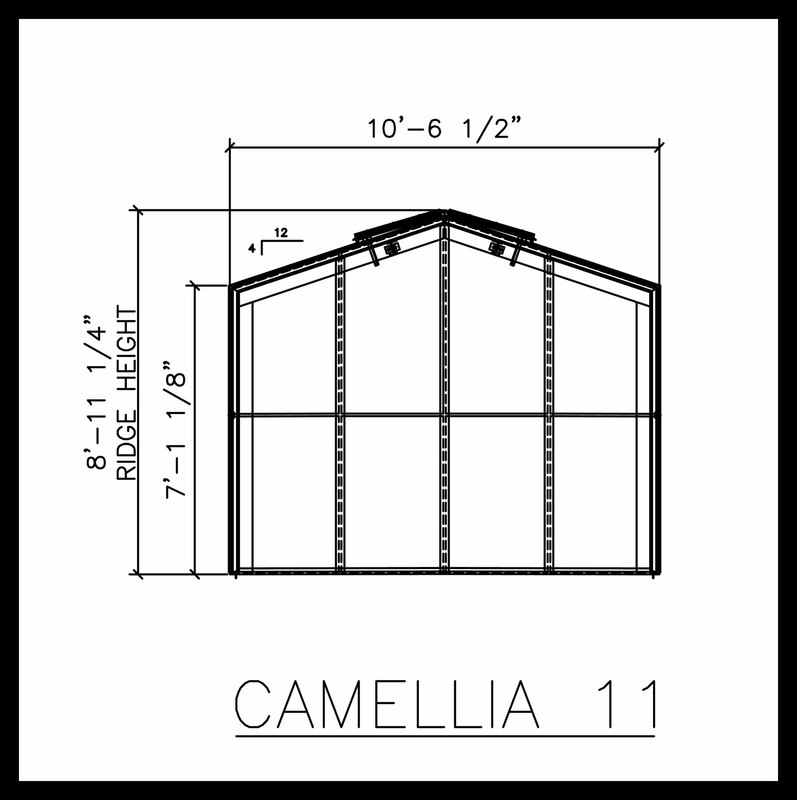 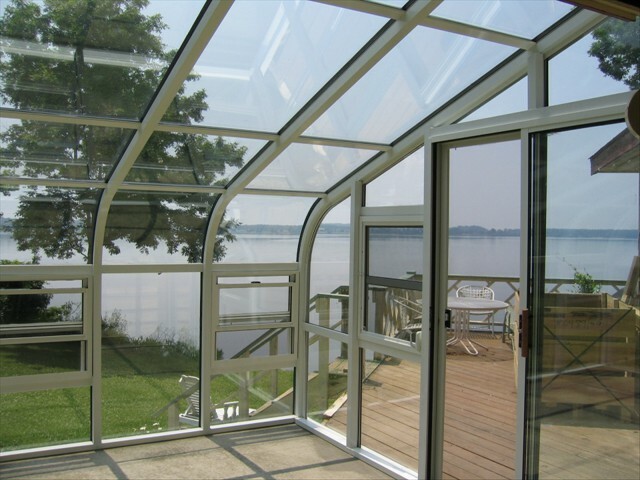 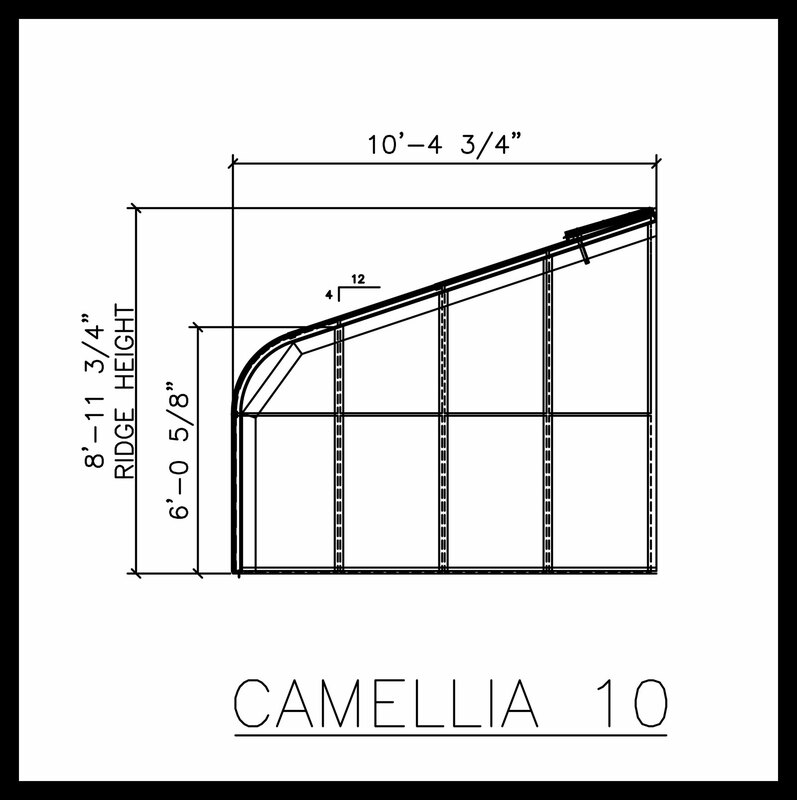 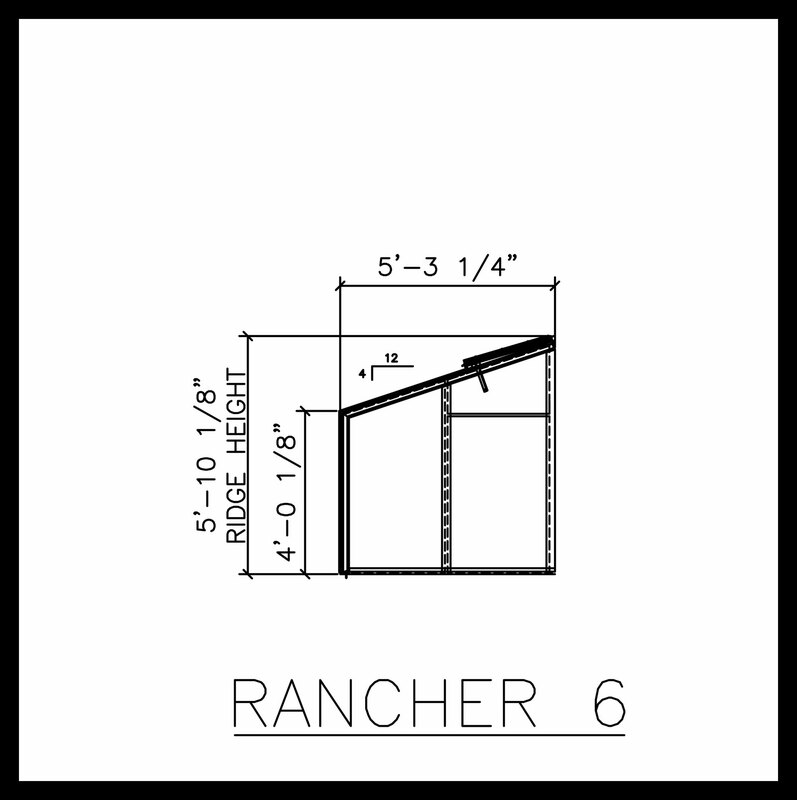 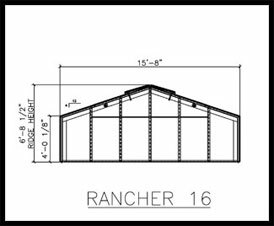 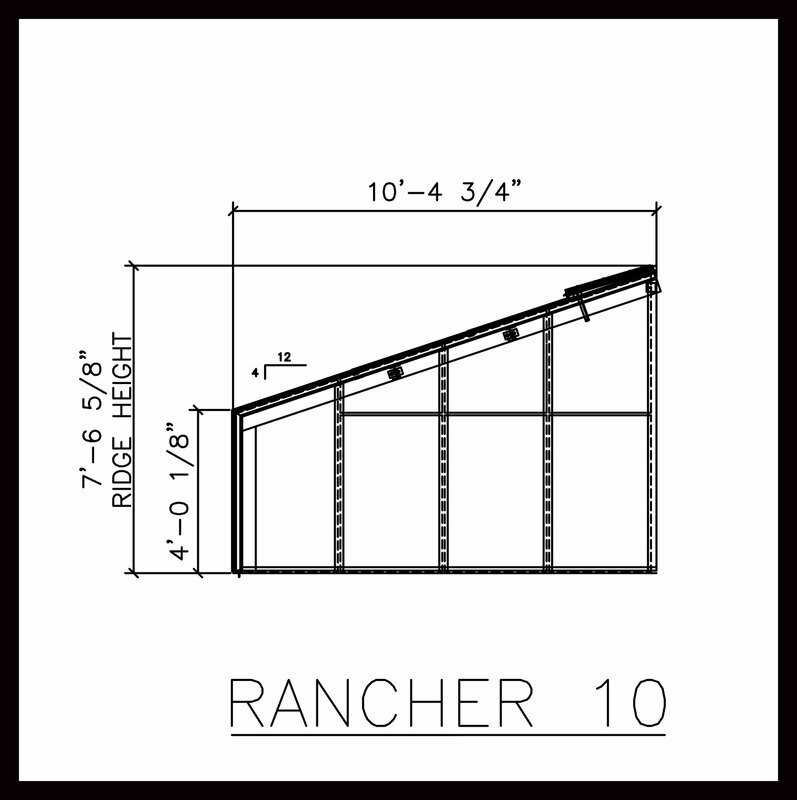 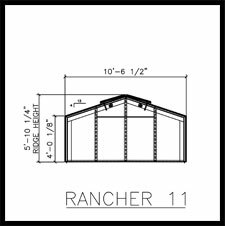 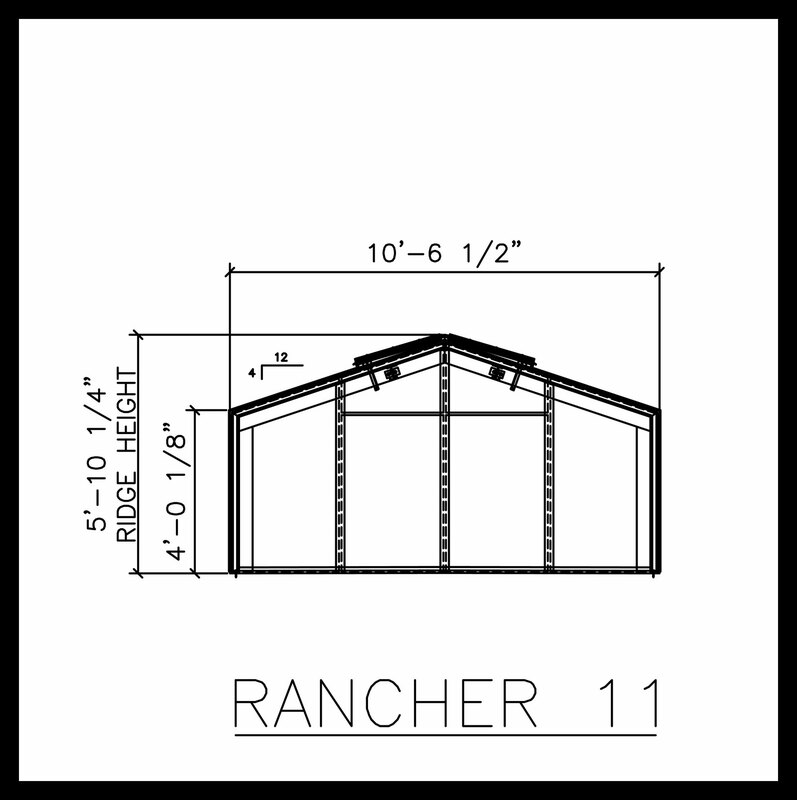 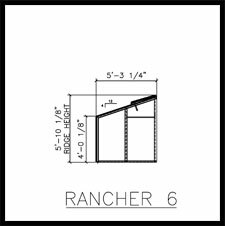 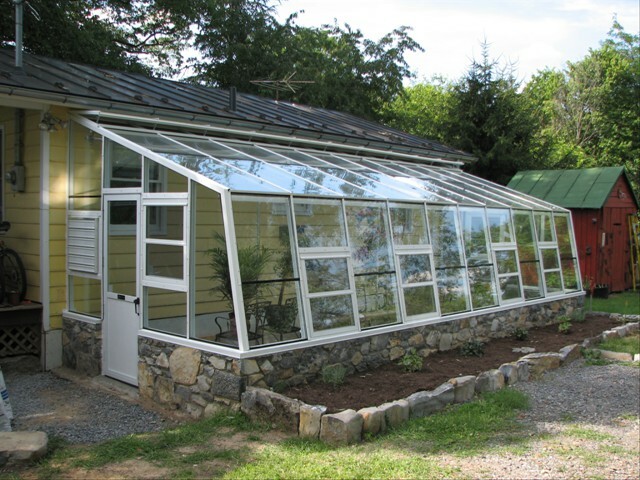 These entrances add a unique appealing style that sets your greenhouse apart from a standard A-frame. 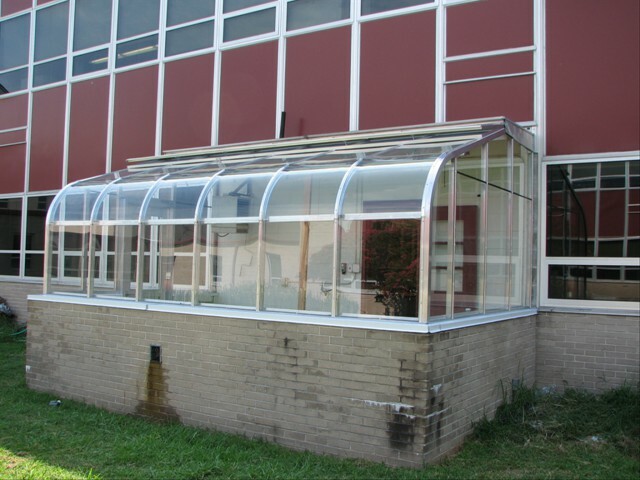 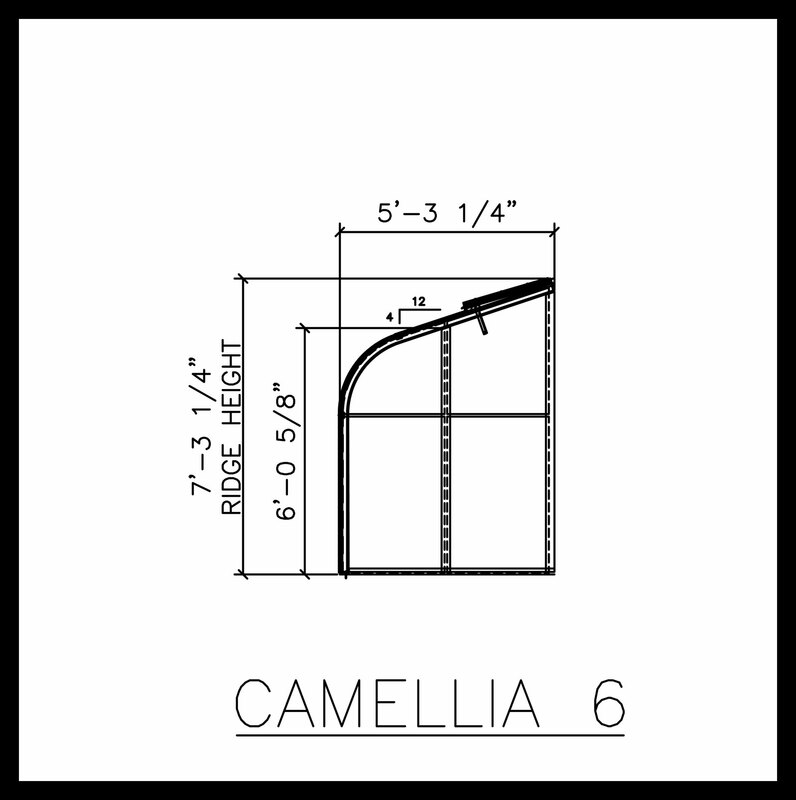 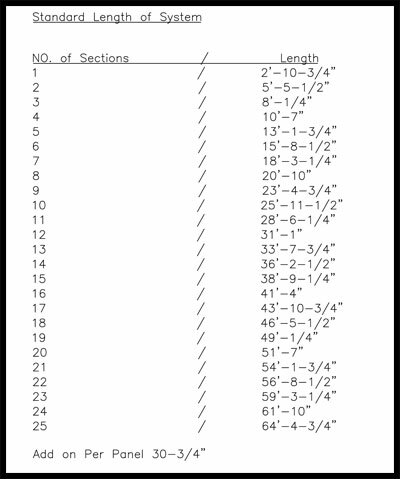 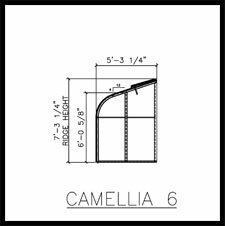 These areas can also create a decontamination zone, or control zone for bugs and contaminants. 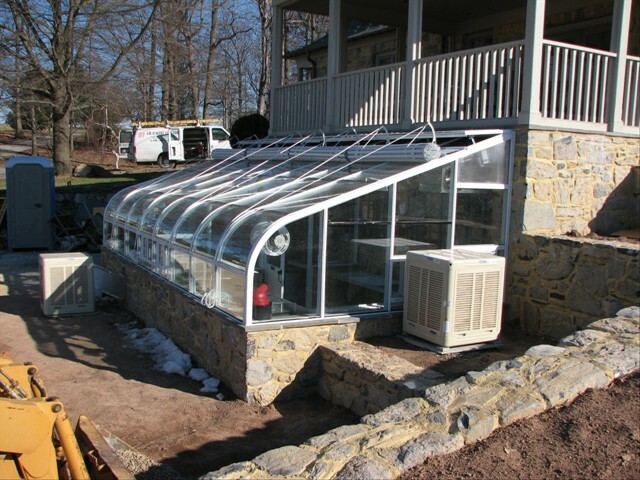 This entrance way greenhouse above is located at the Buhl Mansion Guesthouse & spa in Sharon, PA. 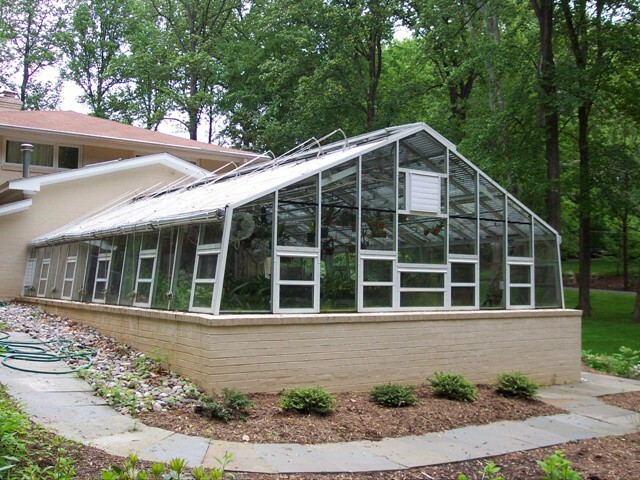 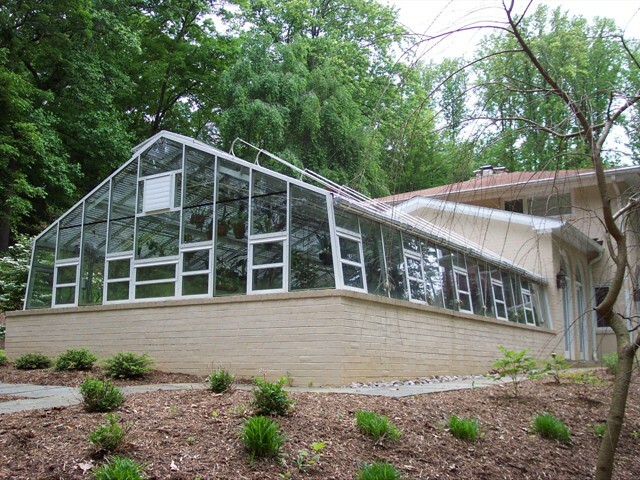 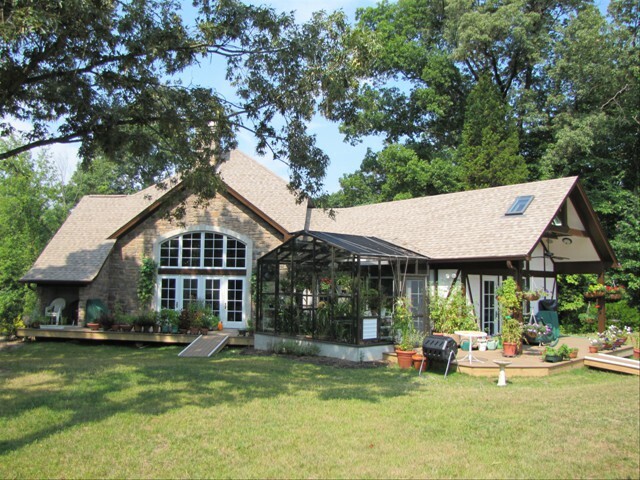 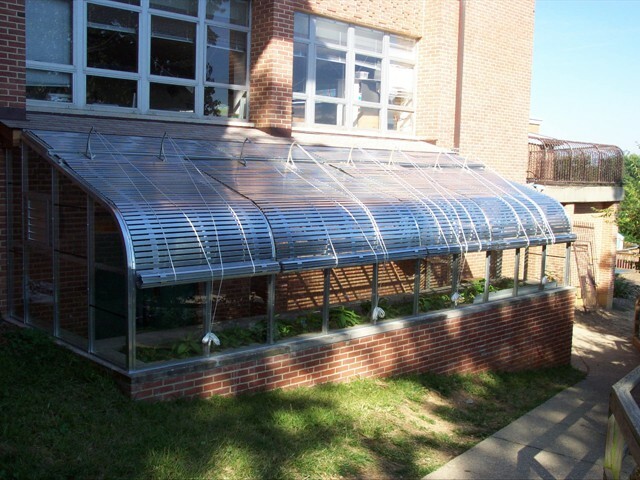 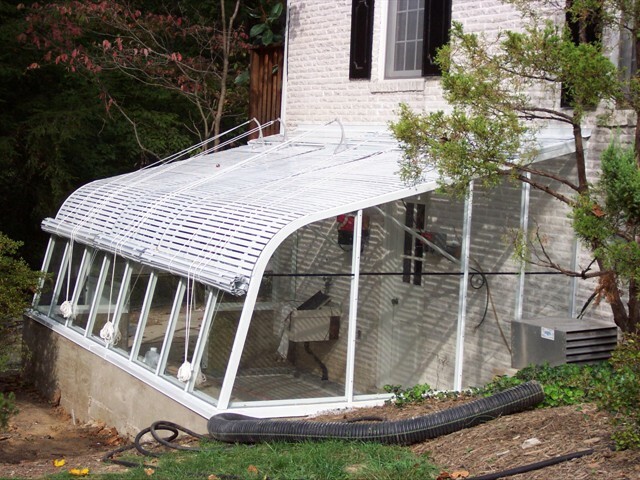 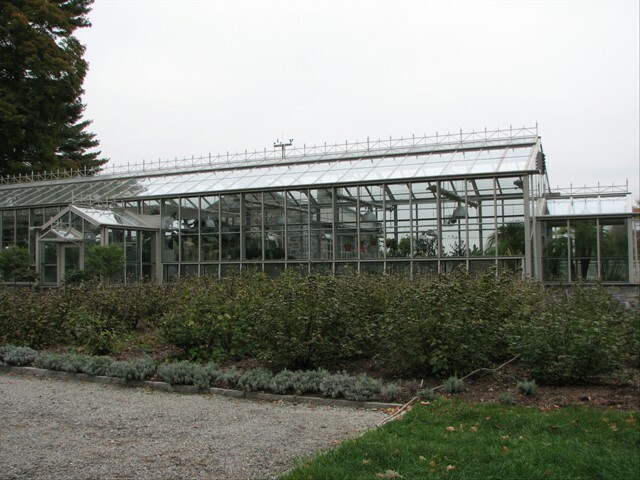 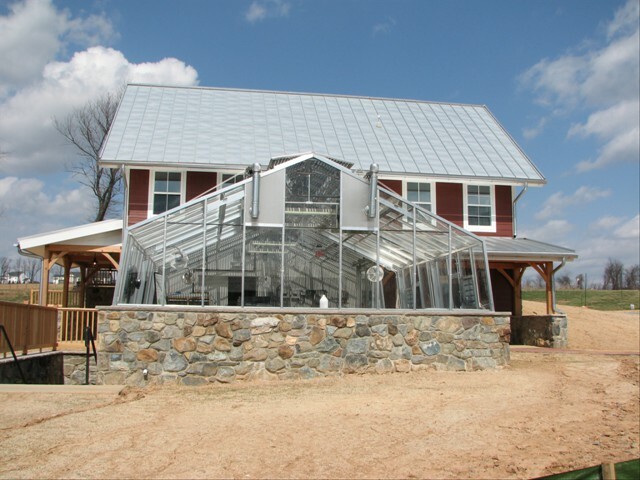 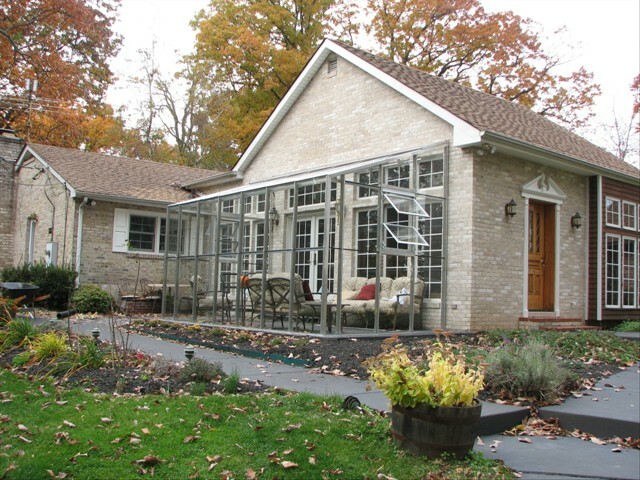 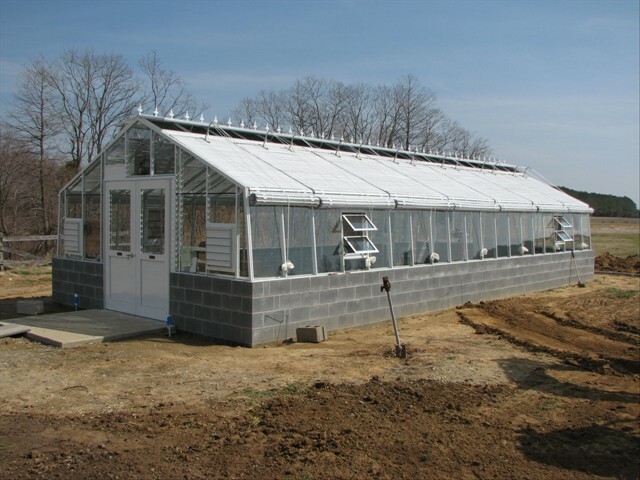 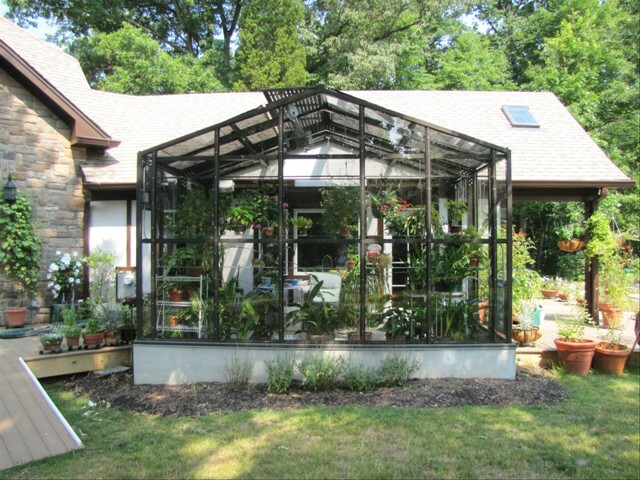 This greenhouse was a complete redesign of an existing Victorian era greenhouse from the early 1900's. 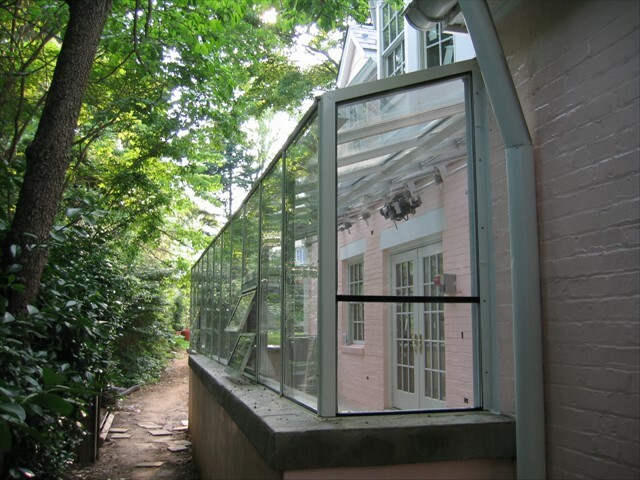 Janco redesigned the greenhouse to sit on the exact wall that was there keeping the original greenhouse’s exact dimensions and early era design. 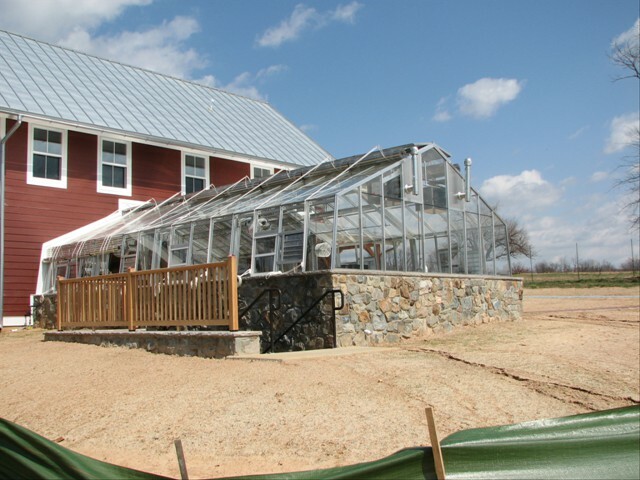 Now they have a working growing greenhouse that supplies food for the facility and provides a nice area for banquets and weddings. 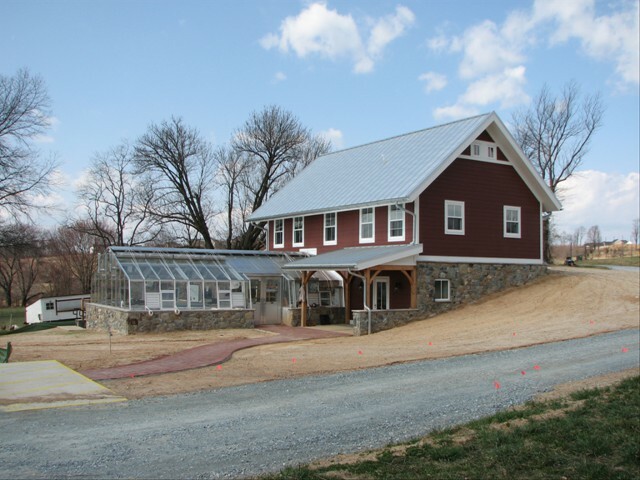 This entire project was built and completed in a three month period.